Tokyo has formally approved the purchase and deployment of Aegis Ashore systems to “fundamentally improve” Japan’s anti-missile capabilities against potential “surprise attacks,” local media reported after the Cabinet meeting. 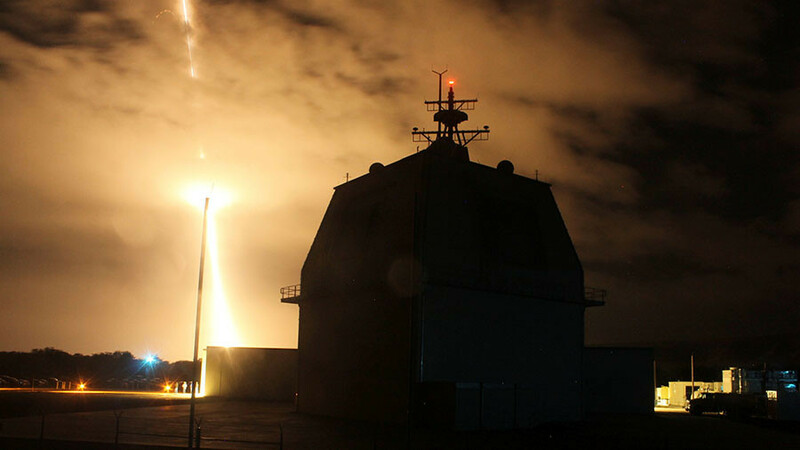 The Japanese government plans to purchase two Lockheed Martin missile defense systems at the cost of at least 100 billion yen ($888 million) a unit, Defense Ministry officials noted, expressing hope that Aegis Ashore would become operational by 2023. The missile defense systems will be equipped with SM-3 Block 2A interceptors and will be administered by the Ground Self-Defense Force. 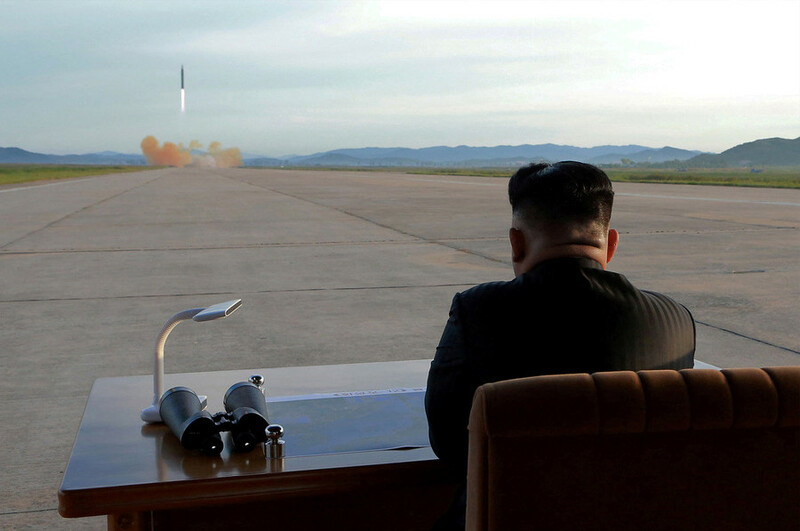 However, according to Reuters sources, the infrastructure and launchers alone, without the missiles themselves, would cost Tokyo at least $2 billion. “We need to fundamentally improve our ballistic missile defense abilities to protect our country at all times and in a sustainable manner,” the government said in a document endorsed by the Cabinet on Tuesday, agreeing that North Korea poses a “new level of threat” to Japan, Kyodo News reported. Japan’s Defense Ministry is seeking a record-high 5.26 trillion yen ($48 billion) budget for the fiscal year beginning next April to add missile interceptors alongside other military equipment. Initially, the government was also considering the purchase of the US-built THAAD (Terminal High Altitude Area Defense) system before deciding on Aegis Ashore. 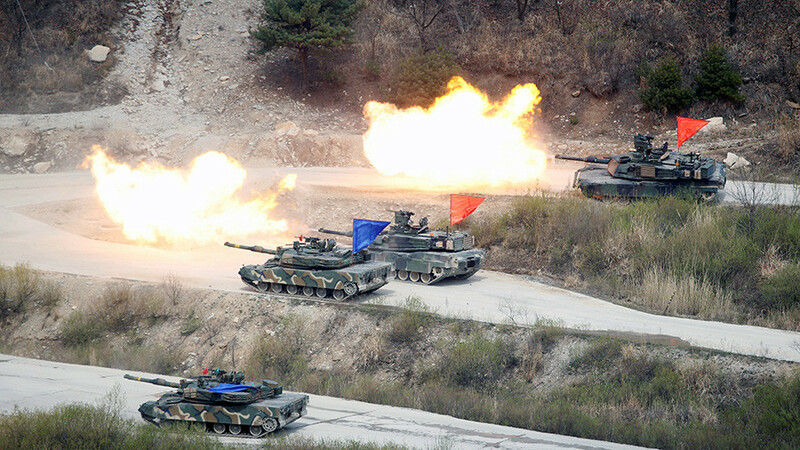 “We believe this new system will significantly boost our abilities to deal with surprise attacks and saturation attacks,” a ministry official told Kyodo. To expedite the introduction of Aegis Ashore, the ministry is also seeking 730 million yen ($6.4 million) in next fiscal year’s budget to cover design costs and research fees to scout two sites in the Akita and Yamaguchi Prefectures as potential locations to deploy two land-based systems. Furthermore, Tokyo will also allocate 2.1 billion yen ($18 million) from the supplementary budget for the current financial year, ending March 31, 2018, to speed up the deployment of the US-built hardware. 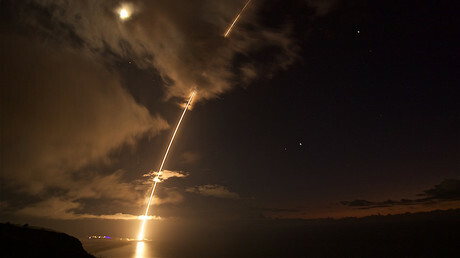 Currently, Japan runs a two-tier system to protect its airspace from hostile projectiles. 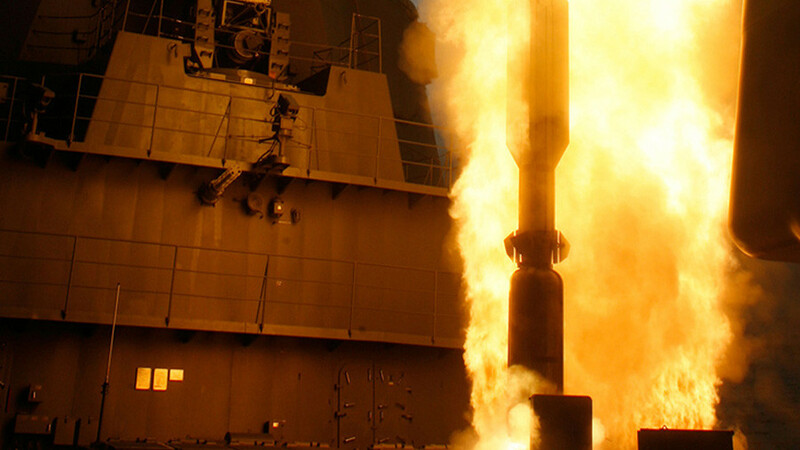 The system relies on the ship-based Aegis SM-3 interceptors to target missiles in space and land-based PAC-3 batteries to intercept rockets flying closer to the ground. With the deployment of Aegis Ashore, Japan hopes to entirely protect its territory from any rogue missiles. 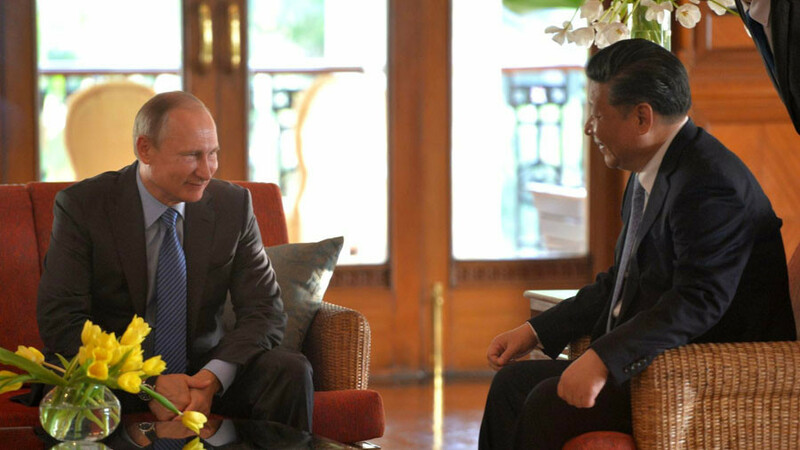 However, so far Tokyo has not used any of its existing arsenals to shoot down any North Korean missiles that have repeatedly been fired in the vicinity of Japan. On November 28, North Korea launched the Hwasong-15 ballistic missile. The projectile flew some 1,000 kilometers eastward, according to the Pentagon, before falling in the Sea of Japan without causing any damage. This was the first missile launch by North Korea in over two months. 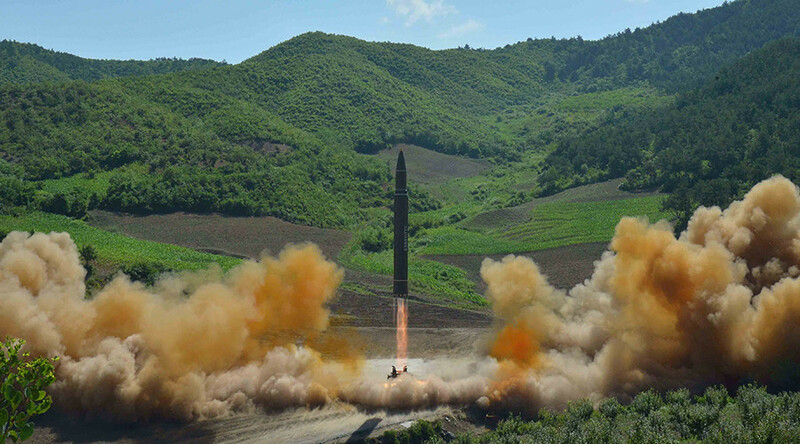 On September 15, Pyongyang tested the Hwasong-12 missile which flew over Hokkaido, Japan’s second largest island. Earlier on August 29, a Hwasong-12 ballistic missile also passed over Hokkaido airspace.